Chris joined Surfing Australia as their Chief Executive Officer in 2018, following a 19 year career with Red Bull. Chris has spent his 25-year sales, media and marketing career in a fast paced, consumer-focused environment within the USA, Australian & New Zealand markets. Chris started his career working in advertising and publishing as the National Sales and Advertising Manager for Morrison Media. He was also the associate editor for Powderhound ski magazine. He joined a new energy drink brand in 1999 as Sports Manager for Australia and New Zealand. He was an integral part of the brands launch, selling the first can of Red Bull in that market and being a part of their explosive growth in the Southern Hemisphere, building the brand from launch to 35 million cans and creating a world class sports program. In early 2004, Chris took the leap and moved to a content creation role within Red Bull North America. During this time, he created the Content Development Department which included being responsible for making and distributing Red Bull TV shows, films and content comprising of Faces Magazine, Red Bull Illume, and That’s It That’s All snowboard film. In 2006, he moved back into marketing and held various positions before ultimately taking over as the Vice President of Sports Marketing for Red Bull North America. During his 6 year tenure leading this department, Chris with his team created countless Red Bull events, athlete projects and managed hundreds of Red Bull athletes. In 2013, he was promoted and became General Manager for Red Bull and was responsible for running the $320 million dollar can business on the West Coast of the USA. Chris managed a team of over 600 full and part-time employees at Red Bull North America and the distribution partners. Chris was also a professional skier on the Australian Ski Team, a winning nominee of the Sports Business Journal's - Forty under 40, Class of 2010 and owned production company RCJ productions that produced the award winning film "The 6th Element - the Ross Clarke Jones Story" narrated by Dennis Hopper. Jake has over 10 years’ experience in the sport of surfing. 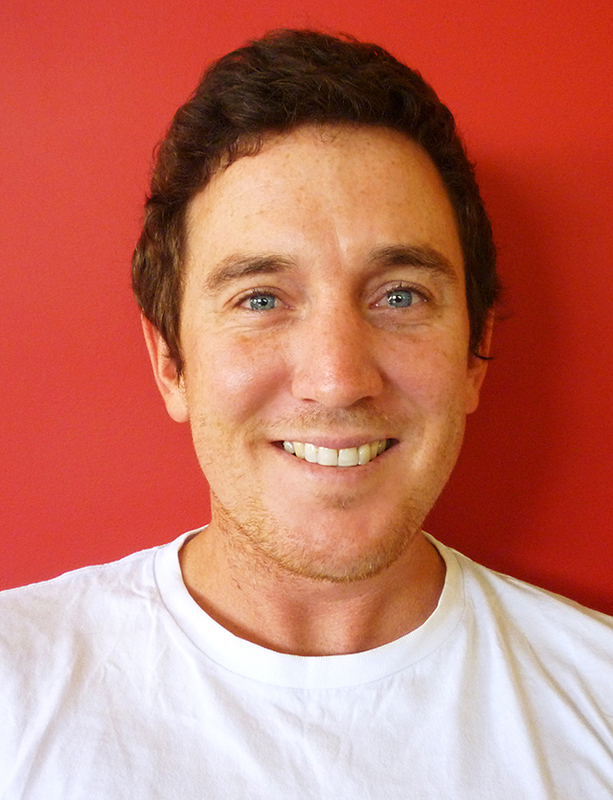 Since joining Surfing Australia in July 2009, he has serviced an array of mainstream and surf specific sponsors, delivered events nationally and internationally, coordinated media and managed the key communications tools for the governing body of surfing in Australia while in his current role as the General Manager of Sponsorship & Events. His background prior to Surfing Australia consisted of working as Media Manager for Surfing Queensland for over five years, with media outlets worldwide publishing his photography. 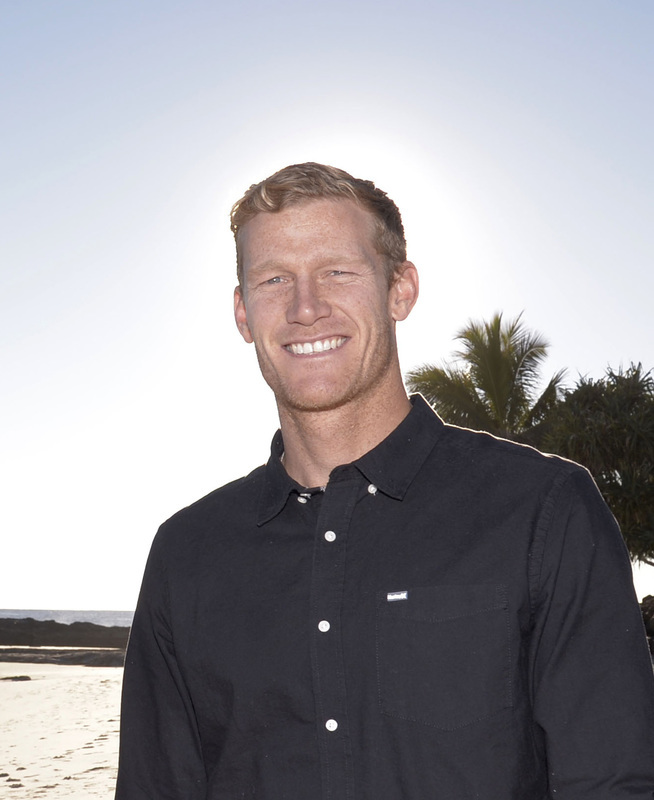 Jake has been actively involved in surfing events across all levels including his former role as Media Manager for the annual Association of Surfing Professionals (ASP) World Tour Quiksilver Pro on the Gold Coast. While he has a strong background in media and events, his major focus in recent years has been developing his sponsorship and business development skills, networking abilities and servicing flair. He has also delivered brand activation platforms for Surfing Australia corporate partners including but not limited to Vegemite, Subway, Nikon, Original Source, Toyota, Suncorp, Milwaukee, Wahu and a wide range of endemic brands. He continues to provide amazing support to these partners and prides himself on going above and beyond to maximise the outcomes of these partnerships. Peter has held various managerial positions in the hospitality industry before branching into accounting. His experience in this field includes the financial management of a busy wholesale company importing crystals, as well as his role as Financial Services Manager of a human resource group specialising in finding and maintaining employment for people with disabilities. 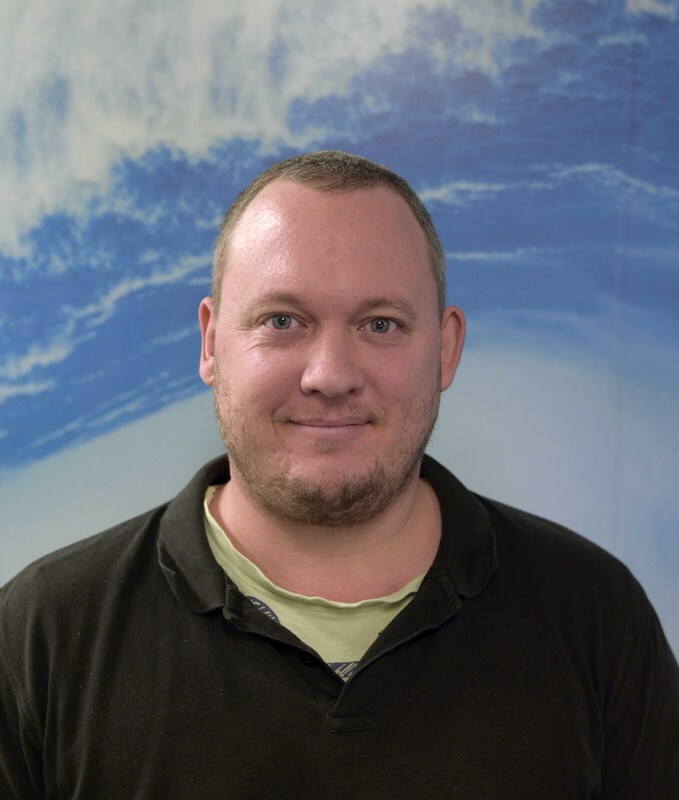 He has worked at Surfing Australia for the past six years and his qualifications include a Diploma of Business Management, Associate Diploma in Business Management (Accounting) and Bachelor of Building (Management). He was also awarded Accounting Student of the Year (Second Place in NSW) and is an Associate Member of IPA. Kim is a sporting high-performance specialist who has a lifelong connection with the ocean through surfing, outrigger canoe racing and stand up paddle-boarding and who is also a former member of the Australian Women’s Hockey Team, accepted the position of Surfing Australia’s National High-Performance Director, further bolstering Australian surfing’s Olympic gold medal ambitions heading into the 2020 games in Japan. 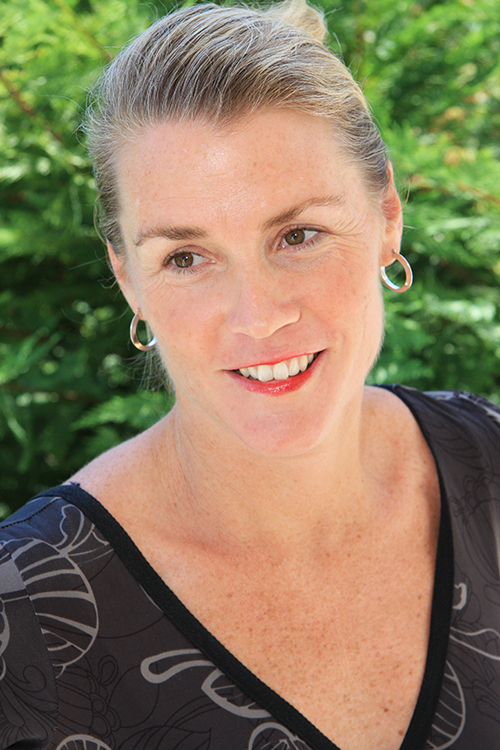 Her recent role as the Australian Institute of Sport (AIS) Performance Manager has been the perfect primer to her new role. At the AIS, she was responsible for leading the engagement of key internal and external partners to develop high quality, effective high-performance plans and strategies in order to increase the likelihood of achieving and sustaining performance targets. Bede, who incredibly returned to elite level competition at the beginning of the 2017 season after a life-threatening injury suffered in late 2015 at the Pipe Masters, will begin his new role in early 2018 and will officially retire from competitive surfing at the conclusion of the Australian WSL leg in Margaret River in 2018. The primary purpose of this new role is to ensure there is high-quality daily training environment, coaching, and competition solutions available for nationally identified elite athletes who will form part of the Australian Olympic Squad to be announced in January 2018. The role works closely with high performance coaches working with nationally identified surfers across the network and will lead the Australian Olympic Surfing Team at the key benchmark event the 2020 Tokyo Olympic Games. Ellie her sports management career saw her recently employed by School Sport ACT (SSACT) as their Business Operations manager and has recently moved from Canberra. In this role she was responsible for: planning, preparation and travel logistics for representative teams; financial bookkeeping for the organisation; and a diverse range of business development activities and developing relationships with external stakeholders. With a Bachelor of Sports Coaching and Exercise Science University of Canberra 2014, plus a Bachelor of Sports Management University of Canberra 2014, plus a Certificate in Bookkeeping at the Canberra Institute of Technology. With knowledge across multiple sports, she has coordinated and managed twenty different representative sports and is familiar with their unique needs and requirements. She has supervised and trained volunteers, teachers and colleagues, in requirements for travelling teams and the need to ensure the expectations of athletes, and the individual stakeholders are well understood, whilst redeveloping all policies, criteria and processes for all representative teams. Ellie also has a solid understanding of the importance of athlete pathways and the provision of programs that support grassroots participation through to high performance, drawing on her knowledge and understanding of the value of sports science and medicine to support athlete development. Over a 14 year career, Anna has worked with a wide range of sports at the grassroots level as an administrator, advisor and consultant. She has a passion for helping people and communities realise the wider benefits of sport and is driven by in a belief in its ability to forge a better world. 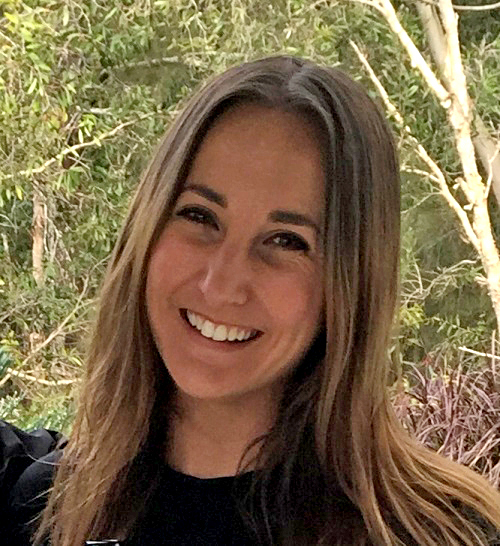 Beginning her career at Skateboarding Australia, Anna has since worked largely within government agencies alongside State and National Sporting Organisations specialising in sport planning and investment. This has taken her from Queensland to England, New Zealand and the Pacific Islands. For the past three years she’s called Northern NSW home and is loving being a part of the surfing community. Blainey worked as a journalist and photographer for almost 10 years in print and online media across both magazine and newspaper platforms. He started his career with APN in south-east Queensland and northern New South Wales. 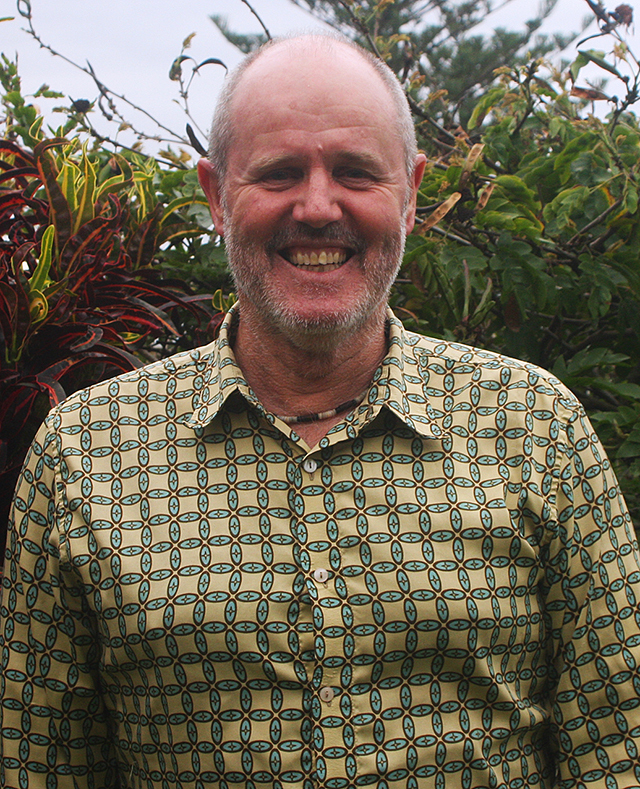 After returning from a stint working in the UK he briefly went back to work with APN as a full-time senior journalist before being recruited by Surfing Australia. Blainey has called the Gold Coast home for more than a decade and doesn't miss a surf if there is a wave to be ridden. Beau Brenchley has worked in the surfing industry for approximately 18 years since the age of 15. He has wide experience across retail, wholesale, manufacturing and events. 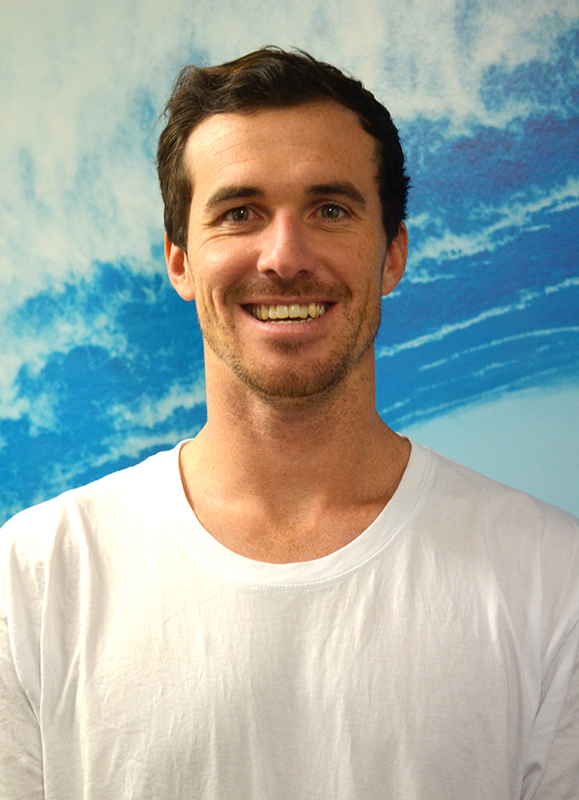 Beau has been employed by Surfing Australia since 2009 and is currently the Events Manager. Beau successfully manages all Surfing Australia sanctioned events Australia wide and has worked with the ASP as Computer Operator on ASP World Tour events. Beau resides in Northern NSW and has been a passionate surfer born and bred on Queensland’s Gold Coast. He has an extensive knowledge of and experience within the surfing industry that allows him to fulfil a wide range of commitments and he also assists the Sport Development Manager, the General Manager Sponsorship & Events and the General Manager Communications & Digital Media in all aspects of their roles. Danielle has extensive experience in Sponsorship, Event Management, Marketing and Business Development. A born and raised Gold Coaster, Danielle moved back to the Coast to join the Surfing Australia team after a seven-year stint in Sydney working at Boost Mobile on programs such as the Boost Mobile surf show. It was throughout that time her passion for the Australian surf and action sports industry developed, leading her to undertake a Business Degree majoring in Sports Management. On top of that, Danielle holds a Diploma of Business with Majors in Event Management and Marketing. Nimai has a Certificate IV in digital screen and has worked as a filmer and editor within the surfing industry for more than 10 years. Working and travelling the world for companies such as Quiksilver and Billabong, Nimai has documented surfing events globally and has worked closely with some of the world’s most elite surfers. Nimai is the Digital Content Producer for Surfing Australia and together with his team he will be creating, developing and assisting in a variety of audio-visual and digital content productions for Surfing Australia TV and mySURF.tv. Matt comes to Surfing Australia with a solid grounding in daily television news production. He has previously worked for Channel 9 and NBN for more than five years as a newsroom cameraman, editor and producer and also as a television commercial producer and editor. 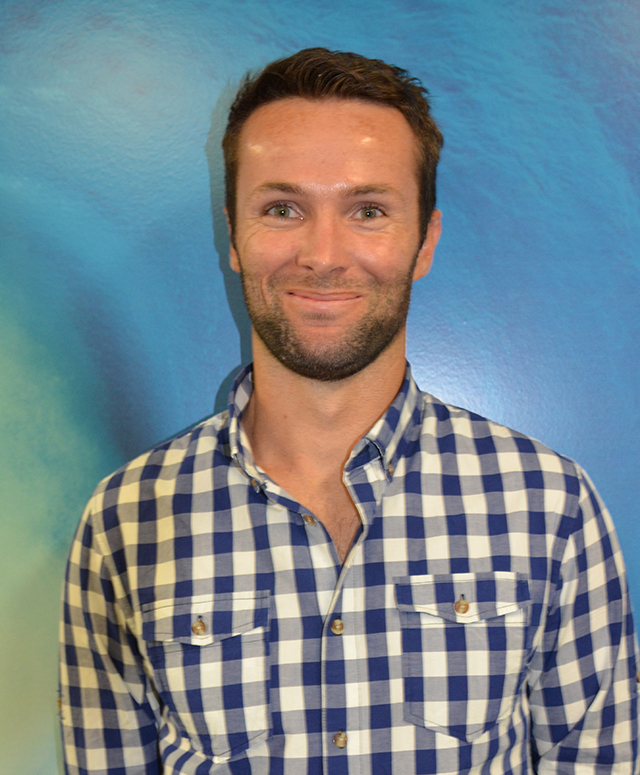 Born and bred on the Gold Coast, Matt is a lifelong surfer with extensive digital surf content production. 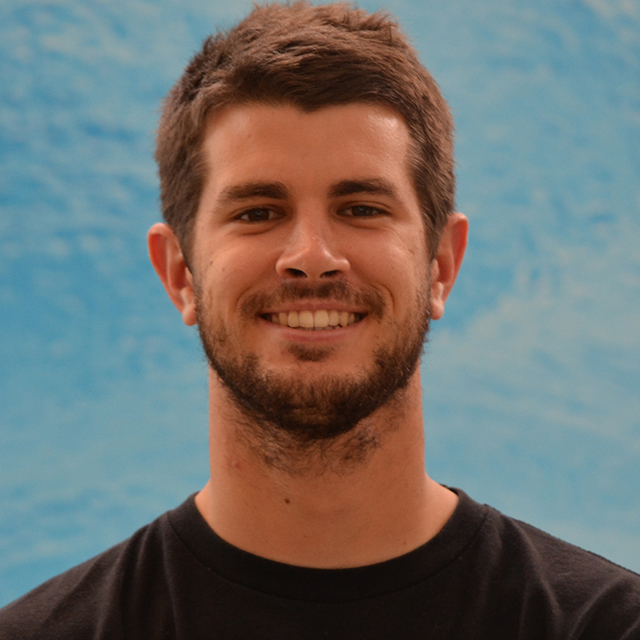 Sam came to Surfing Australia as an intern with a great technical base for his chosen trade of video production. Over more than a year he impressed enough to gain himself a full-time position on the Surfing Australia Team in 2018. Sam has proven himself as an extremely valuable, well-liked team player. Rohan Hass comes highly experienced and regarded to Surfing Australia after serving 7 years as the senior developer at a national education college. 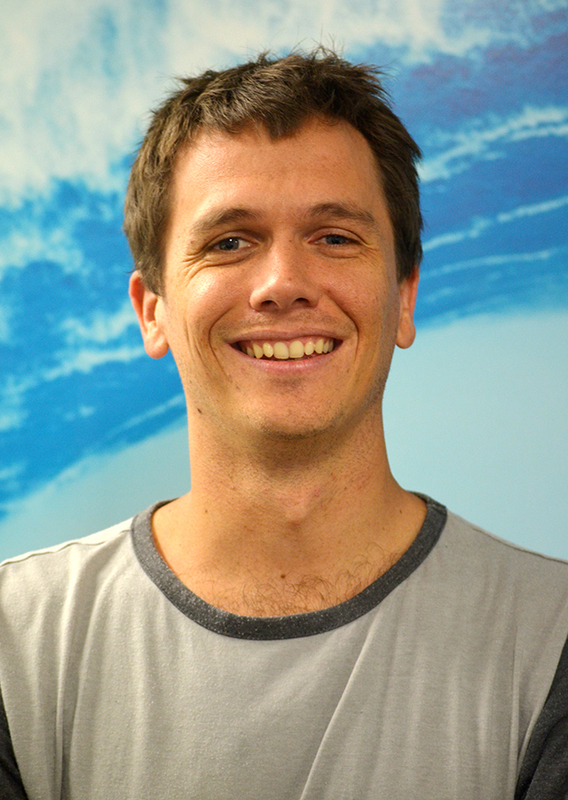 He has a Bachelor of Multimedia from at Griffith University and is a passionate Digital Developer. Courtney has been involved in surfing all her life, competing in Queensland junior surfing events from a young age, lead to competing on the Australian Pro Junior Series from 2005-2008. 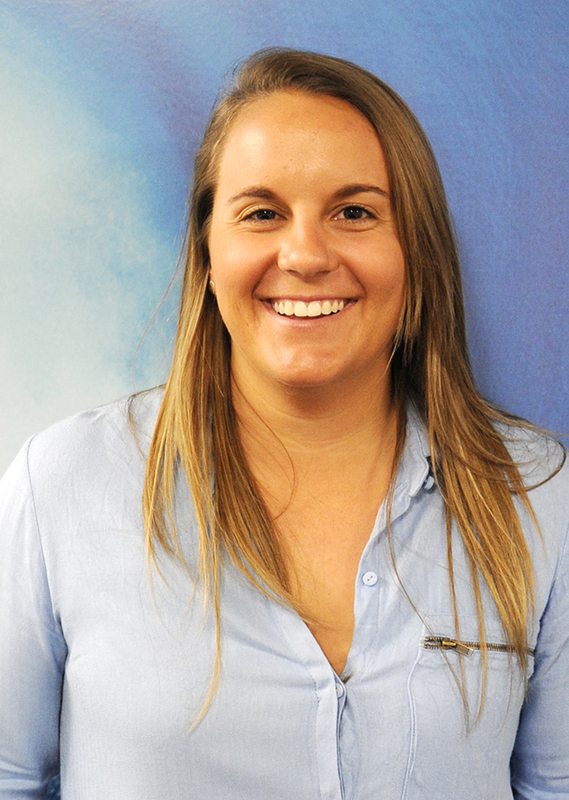 Since completing a Bachelor of Business degree with majors in Sport Management and Marketing at Griffith University in 2012, Courtney joined the Surfing Australia team in 2013 on a full time basis in Office Administration. 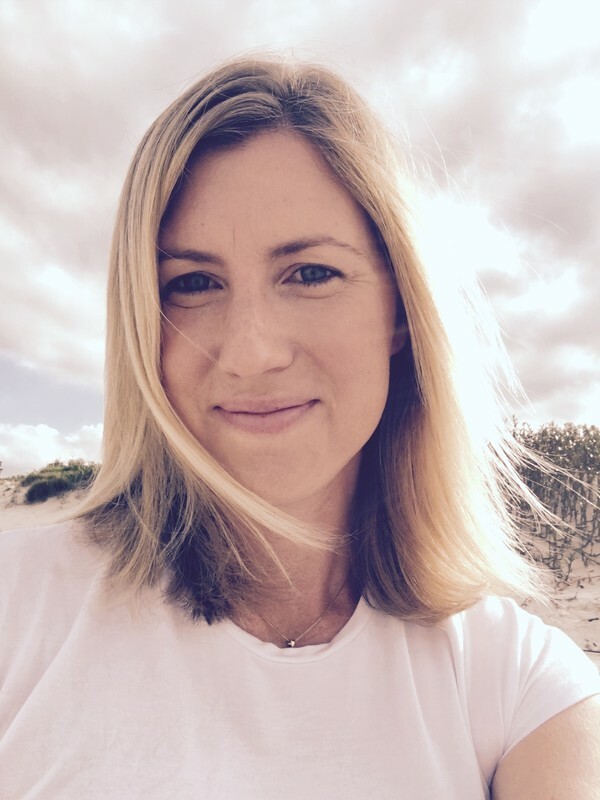 After 2 years in Administration, she has recently moved in to an exciting new role and will be managing Surfing Australia’s junior participation program nudie SurfGroms. 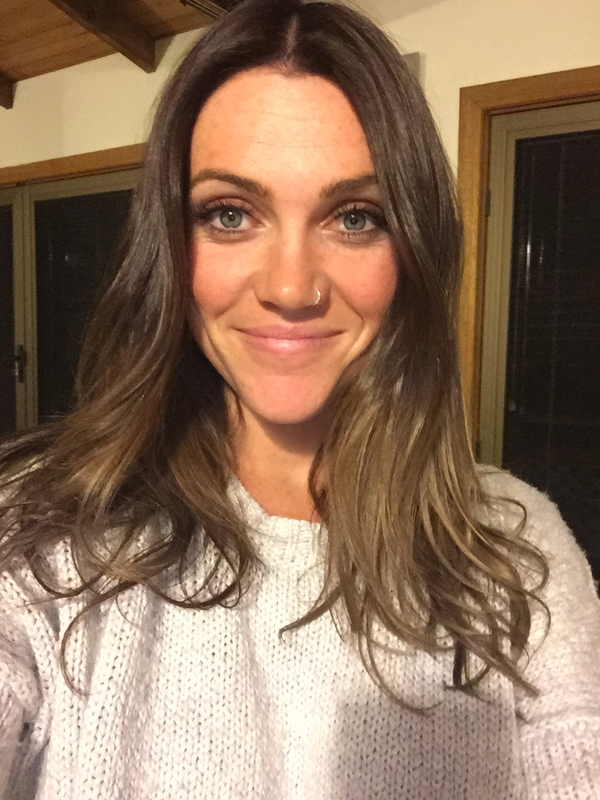 Tameka started at Surfing Australia in 2015 as an Intern doing Marketing and Events. 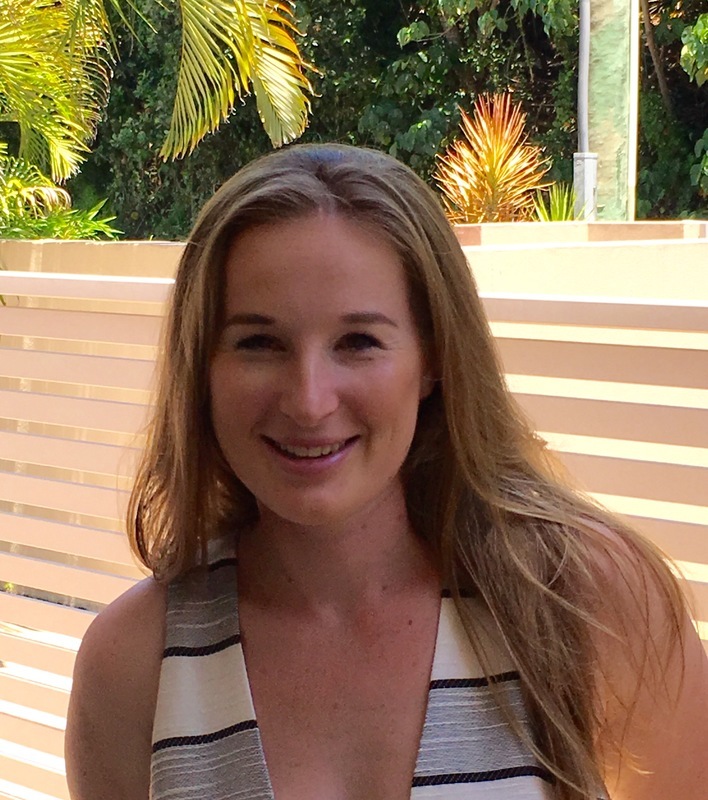 Since completing a Bachelor of Business at Griffith University in 2015, Tameka joined the Surfing Australia team on a full time basis in an Office Administration role. In 2016, Tameka joined the Partnersips and Events team working as the Partnership Coordinator. Cameron has been passionately involved in sport for the better part of his life. After playing competitive soccer, tennis and golf, he started surfing in 2009 and directed his tertiary studies toward the sporting sector. He graduated from Griffith University in 2011 with a Bachelor of Business, majoring in Marketing with a Sport Management minor. 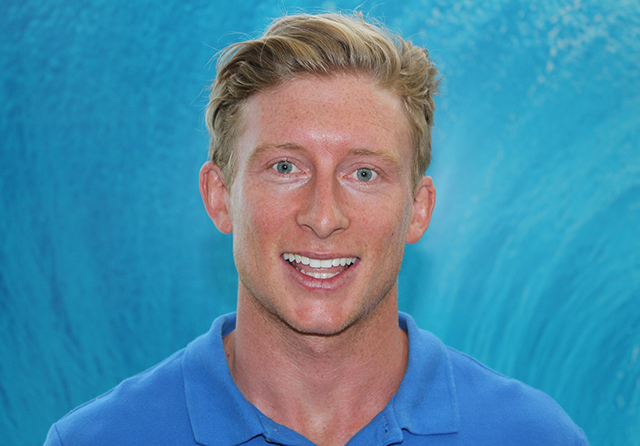 After completing a volunteer internship in the Surfing Australia High Performance Centre administration office, his position evolved into a part time role and in June 2012 he was appointed to a full time position. 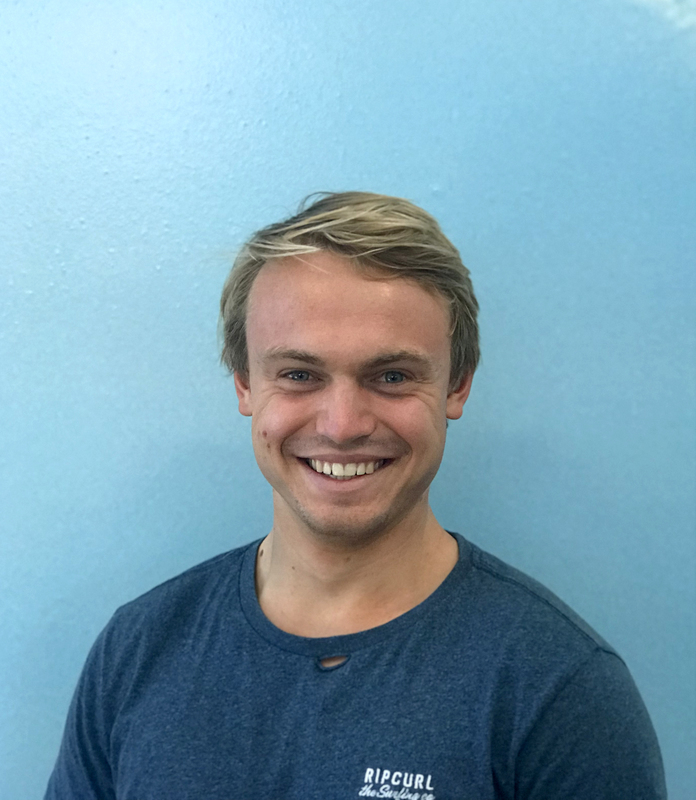 Clancy is a recent addition to Surfing Australia fulltime after three years working part-time at the Surfing Australia High Performance Centre (HPC). His role at the HPC is diverse as he is involved in both the High Performance and User Pay programs. Prior to coaching, Clancy spent four years competing on the WQS and reached the top 50 but after a serious ankle injury decided to pursue other career options. He spent five years being coached through the HPC during his competitive career which sparked his interest in surf coaching. This prompted a move from Bondi Beach to Tweed Heads in 2004 to complete a Diploma of Sports Management (Sothern Cross University). Clancy still regularly competes for Bondi Boardriders in teams’ events. 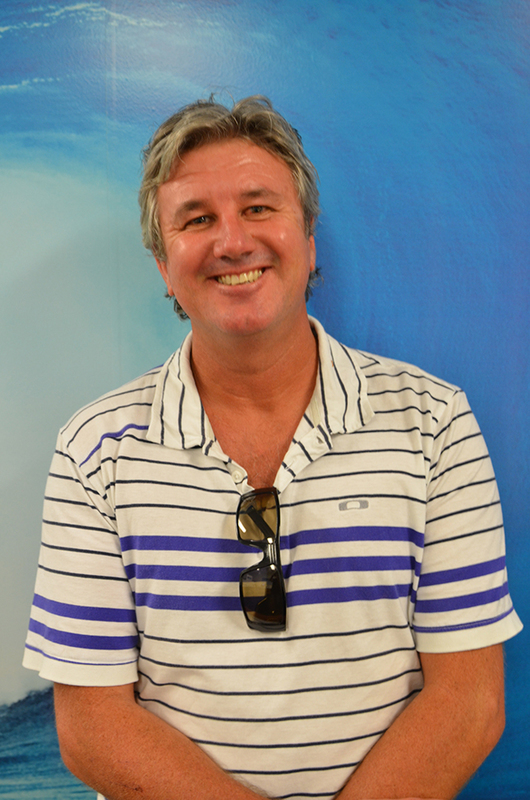 Glen has worked in the surfing industry since the mid 1980s learning the art of surfboard making while glassing on the Gold Coast. He started judging while still competing in local and State events and also achieved his level 1 coaching credentials with Surfing Queensland in 1990. In 1998 Glen was appointed the ASP Australasian Head Judge and in 2001 he joined Surfing Australia in the role of Judging Manager with the main aim of developing a National Judging Development Structure, which has now also been implemented by the International Surfing Association. The Surfing Australia Judging Course and resources are now considered the world standard and are currently available in 28 countries. He continues to expand on his role by regularly Head Judging WSL and ISA contests and is currently the Surfing Australia National Contest Director.